Palmer Luckey’s Oculus Rift headset changed the virtual reality industry forever upon its release in 2016. 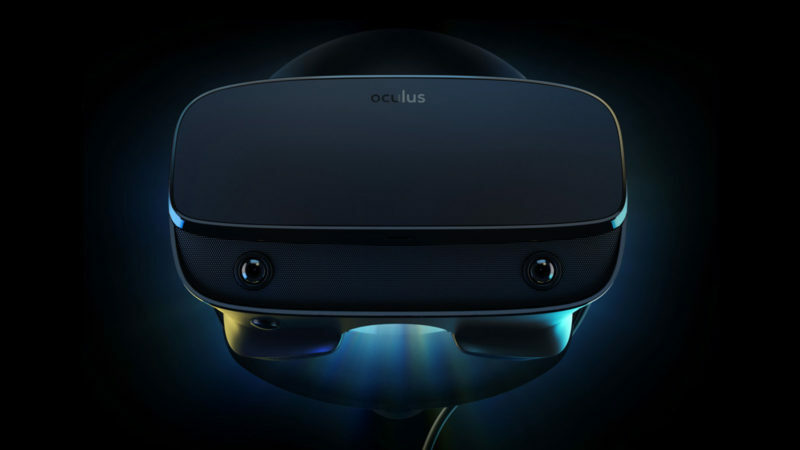 At the 2019 Game Developers Conference, Oculus recently announced an update on the Rift – the Oculus Rift S.
Built on a foundation of full PC power, the Oculus Rift S caters to serious gamers and true techies with next-generation optics and immersive VR experience. 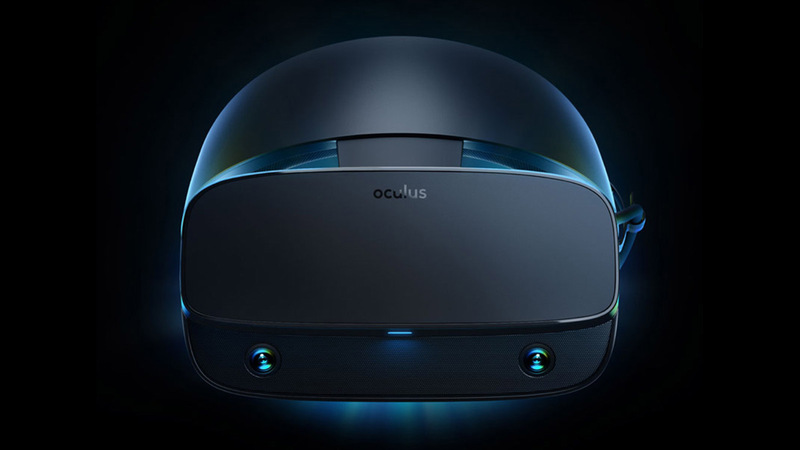 And because it works on the existing Oculus Rift platform, you’ll have no shortage of exciting VR software to run on it. 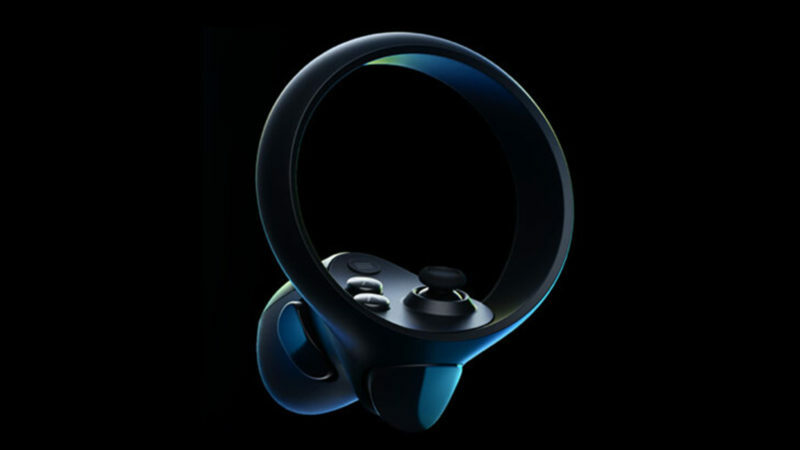 The Oculus Rift S has been designed to be far more comfortable, with a perfectly balanced weight, improved light blocking, and a single-cable system that won’t tie you up. Strangely, it opts for LCD instead of OLED. 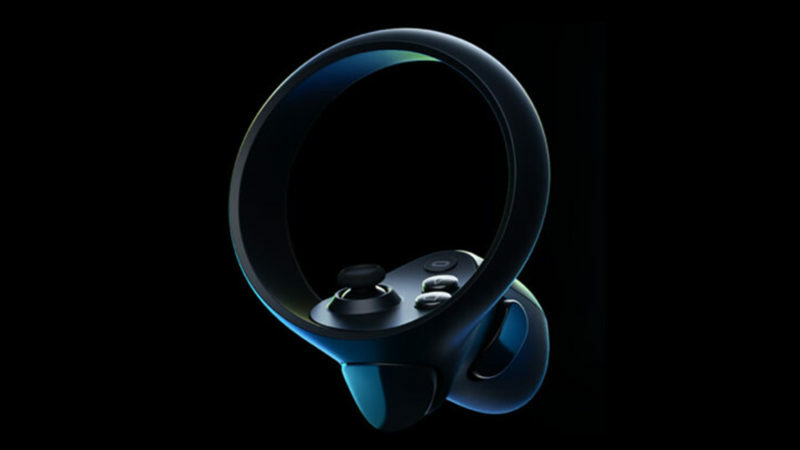 Other features of the Oculus Rift S include a new integrated audio system, Passthrough+ true stereo-correct VR override, and inside-out Oculus Insight room-scale tracking technology.